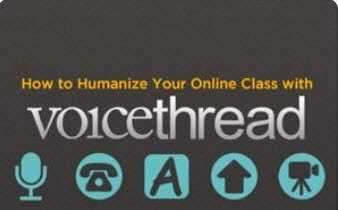 I am continuing my VoiceThread learning journey using Michelle Pacansky-Brock's book and am loving the discussions taking place about the book using VoiceThread. I created a survey using VoiceThread and the Doodle tool, see below. I gave people the option to use VoiceThread or a standard survey. Most people chose the standard survey. 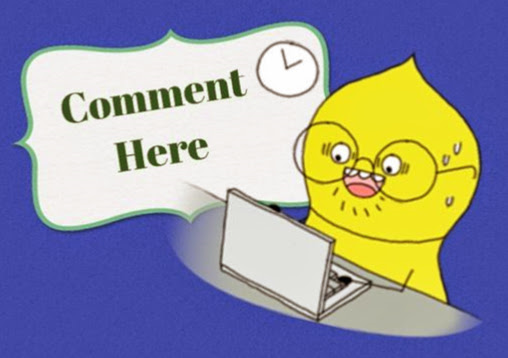 For VoiceThread activities, it's important to provide instructions that are: clear, specific, and accessible, I think it works best to have the instructions in writing on the screen in addition to providing them verbally. I would like to use Tackk to create a web page when designing a larger project. A VoiceThread could be embedded where participants could ask questions about the project. Include sample projects and chunk the project into steps with dates and specific deliverables. This approach could be used for TOL4B. I also like Michelle's suggestion of scaffolding the use of VoiceThread in a course by first having student leave comments, then move to editing and commenting and finally creating their own VoiceThreads. In Chapter 3 Michelle provided examples of 8 different slide types. I like the idea of creating a consistent look and feel to the design of VoiceThreads that are used in a class. I also liked how Michelle added little reminders like "Comment Here" and "Just Listen.". I also like the way Michelle uses the check-in slide.